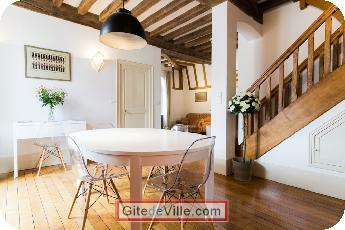 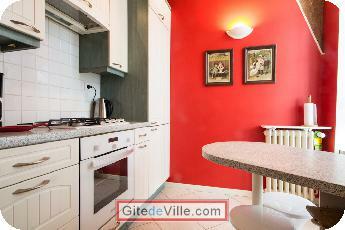 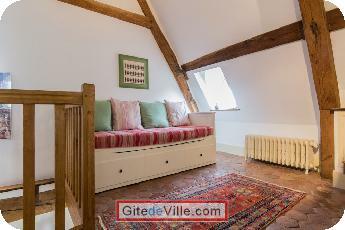 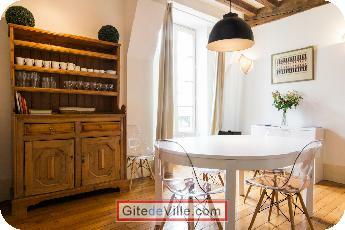 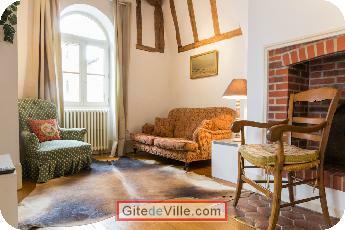 Self Catering Vacation Rental of 90 m² in Dijon for 6 peoples. 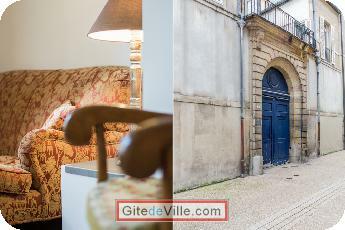 Nos tarifs incluent le linge de maison, les taxes locales, les charges locatives, la connexion illimitée à internet. 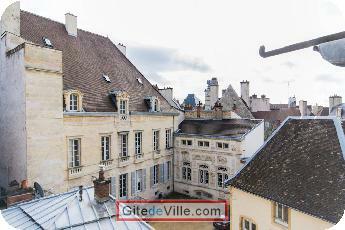 In the heart of Dijon, at a few steps from the Museum of Fine Arts and from most of the main museums, Les Bons Enfants is close to all shops, restaurants and supermarkets. 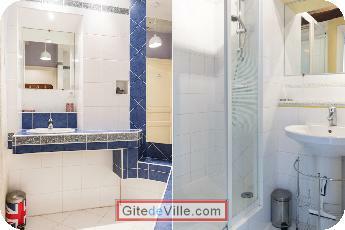 Last Ads update : 02/10/2015.